Located on the northwestern shores of Bintan, this stunning resort residences offer homeowners spectacular views overlooking the golf course and South China Sea plus a chance to indulge in a privileged tropical lifestyle within a secure resort environment. 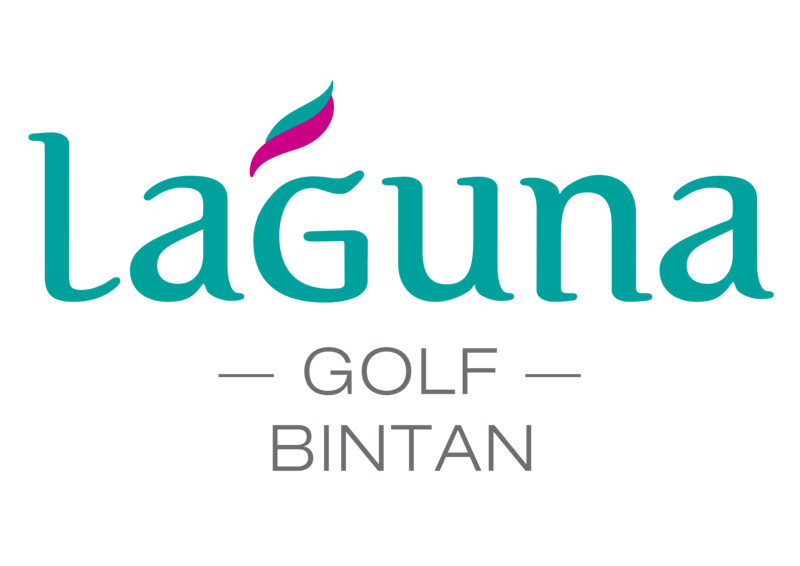 Laguna Park Bintan, latest addition to the upscale community shares an address with Laguna Bintan Golf Course, including upscale Banyan Tree, Angsana and the upcoming Cassia resorts, all nestled on a private peninsula surrounded by the sparkling waters of the South China Sea. Laguna Park Townhomes are ideal for families , who appreciate the functionality of a spacious property with imaginative designs. All homeowners have the option to reconfigure the top floor of their townhome to suit individual needs, so depending on lifestyle preferences, converting the roof pavillion to a multi-purpose room or a third bedroom are some distinct possibilities.